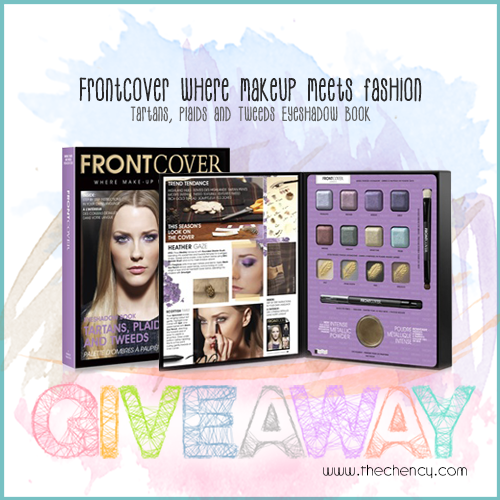 Is time to update giveaway section in my bloggie nao! which I have reviewed and blogged about it on my previous post. 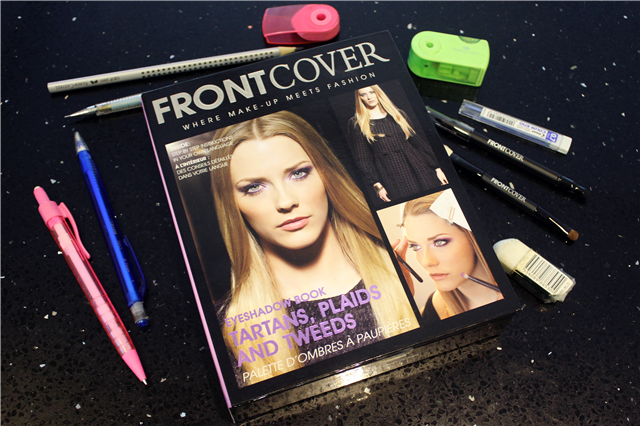 Am giving out one set of FrontCover Tartans, Plaids and Tweeds Eyeshadow Book worth RM70 in total to one lucky reader. *FULL REVIEW ON MY OTHER POST. CLICK 【HERE】TO READ MORE AND FIND OUT THE ANSWER IF YOU'RE WISH TO WIN. B)13 colors of FrontCover Tartans, Plaids and Tweeds Eyeshadow. 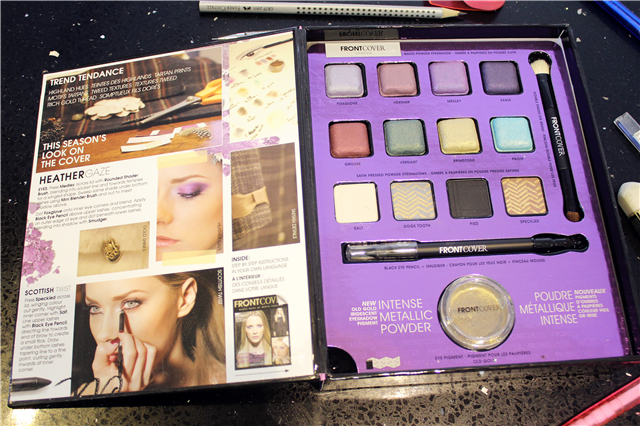 There are 3 types of eyeshadows in this book which are Baked, Satin Pressed and Pigmented Powder. Whereas the quantities for these eyeshadows, are 13. Tell me how many types and quantities of eyeshadow does FrontCover Tartans, Plaids and Tweeds Eyeshadow Book have? Hi Chency! There are 3 types of eyeshadows and it has a total of 13 colours in it. Thank you so much for this giveaway! It has altogether 13 colours. (i) There are three types of eyeshadow which are (a) Baked, (b) Satin pressed powder and (c) Pigmented powder. (ii) It has a total of 13 different colors for the eyeshadow. There are 3 types of eyeshadow, which are baked powder, satin pressed powder and pigmented powder. The are 13 colours altogether. 2. 13 colors of FrontCover Tartans, Plaids and Tweeds Eyeshadow. There are three different types of eyeshadows: baked powder, satin pressed powder and pigmented powder.